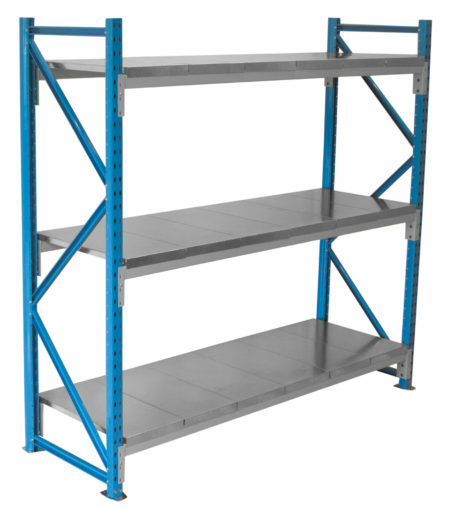 Light Duty Racking is ideal for bulky light weight hand packed goods. A full range of frame and beam sizes are also available. 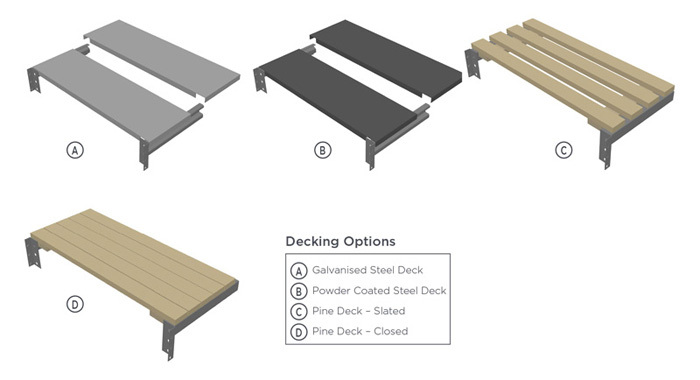 Please download the brochure which contains all the relevant components and sizes. 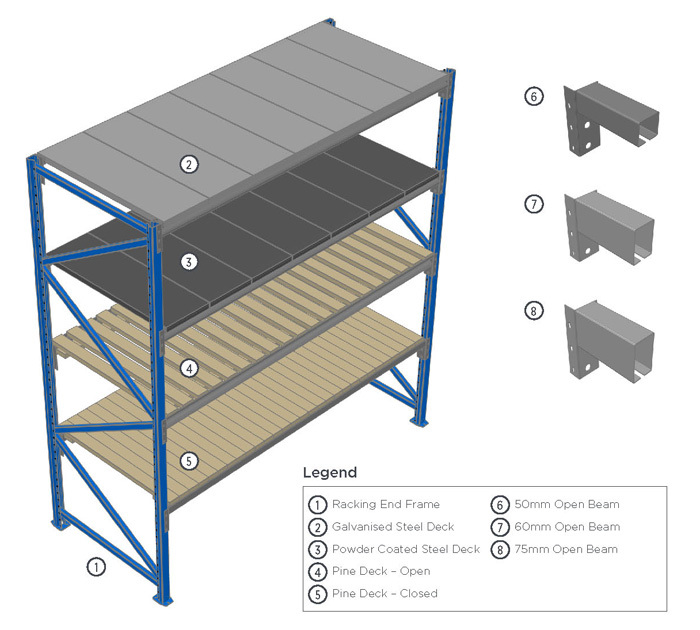 Also refer to the Light Duty Racking & Support Beams section listed below the illustration, which also contains some great examples of this racking system. Add this product to your Cart and we will contact you to discuss a quotation.